What is the ELEVATOR Programme? 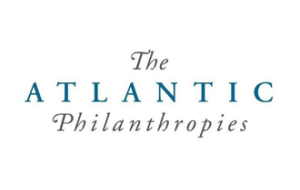 Dementia Elevator is an education and empowerment programme developed by DCU and the HSE (with the support of Atlantic Philanthropies) to help individuals, communities and health systems engage appropriately with people with dementia. Elevator focuses on ability (rather than disability) and takes a person-centred approach to dementia care. Give people skills they need to support ageing in place for people with dementia. Challenge the way society thinks about dementia. Provide opportunities for people who work with people with dementia to move up to the next level of education and skill. In 2014 The Elevator team completed an in-depth analysis of the dementia-related education that is required across the community (link to this report here). This work has informed the scope of the Elevator programme. The areas targeted by Elevator are set out in the figure below. The Elevator project outline is set out below. Many of the programmes described are already available. Find out what’s available on our training page. Provide dementia awareness training on three levels i) general dementia awareness training ii) essential skills training for key public facing workers and iii) dementia awareness training for healthcare workers (including both the public and private sectors). This dementia awareness training will equip attendees with essential skills to engage and communicate appropriately with people with dementia. Deliver psychosocial skills training for i) family carers and ii) health and social care professionals, including work on the importance of validation and related skills, cognitive remediation and multisensory stimulation therapy. Develop training on ethical care decisions including i) practical guidance for family carers and health and social care professionals, and ii) a degree level module to provide a framework for professional decision making in clinical practice. Establish a service leaders and managers awareness programme to raise awareness and understanding of dementia among management in the healthcare sector and how management can influence positive change. Deliver a memory assessment programme to assist health & social care professionals in the skilled assessment and handling of people presenting with new memory concerns and develop a supporting on-line decision tool for memory assessment, with a complementary educational platform. 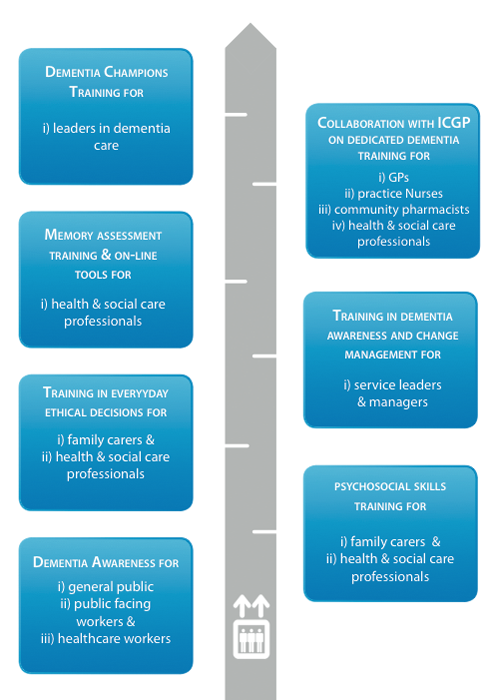 Collaborate with the ICGP to design and deliver dedicated dementia training for i) GPs, ii) practice nurses, iii) community pharmacists, and iv) health & social care professionals. 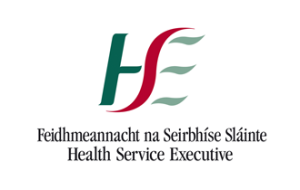 Expand the current DCU/HSE programme for Dementia Champions, building leadership in dementia care, broadening dementia awareness and making information available within local communities and services.